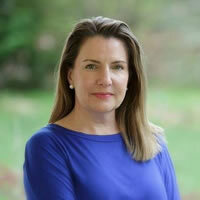 While campaigning to become Republican state senator for Virginia in 2015, Henrico County physician Siobhan Dunnavant, M.D., used patients’ contact information – classed as protected health information under HIPAA Rules – to solicit donations from patients to help fund her campaign. Contact information – names and addresses – was shared with her campaign team and was used to communicate with patients. The same information was also disclosed to a direct mail company: A violation of the HIPAA Privacy Rule. At least two complaints were received by the Department of Health and Human Services’ Office for Civil Rights about the privacy violation last year. An OCR regional office contacted Dunnavant after being alerted to the privacy violation and informed her that her actions constituted an impermissible use and disclosure of PHI – violations of the HIPAA Privacy Rule. Such violations can result in financial penalties being issued. Dunnavant, who was later elect to the state senate, could have been fined up to $250,000 for the HIPAA violation and could potentially have been imprisoned for up to 10 years. However, OCR has chosen not to take further action. No financial penalty was deemed appropriate as Dunnavant took immediate action to minimize damage. The investigation into the HIPAA violations has now been closed. HIPAA violations are not always punishable with civil monetary penalties and do not always require resolution agreements. OCR prefers to resolve HIPAA violations through voluntary compliance and by issuing technical assistance. Civil monetary penalties and resolution agreements are typically reserved for the most serious violations of HIPAA Rules. While Dunnavant’s use of patient contact information to solicit contributions did violate HIPAA Rules, the privacy violation was relatively minor and no patients came to harm as a result. 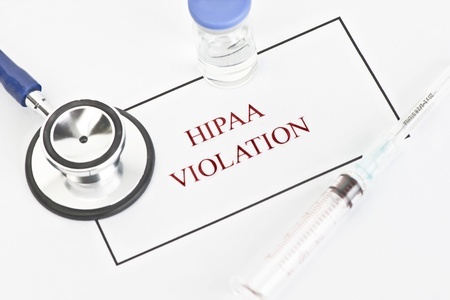 Dunnavan believed her actions were permitted under HIPAA Rules as she had obtained a business associate agreement prior to disclosing the information. Senator Dunnavant told the Richmond-Times Dispatch that the mailings were intended to advise patients of her political activity and reassure them that it would not have an impact on the provision of medical services. Dunnavant said she sought advice from her lawyers and medical practice board before sending the letter and no HIPAA issues were raised. She also said she regretted adding an appeal for political support to the letters.